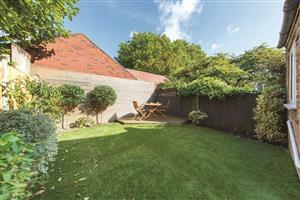 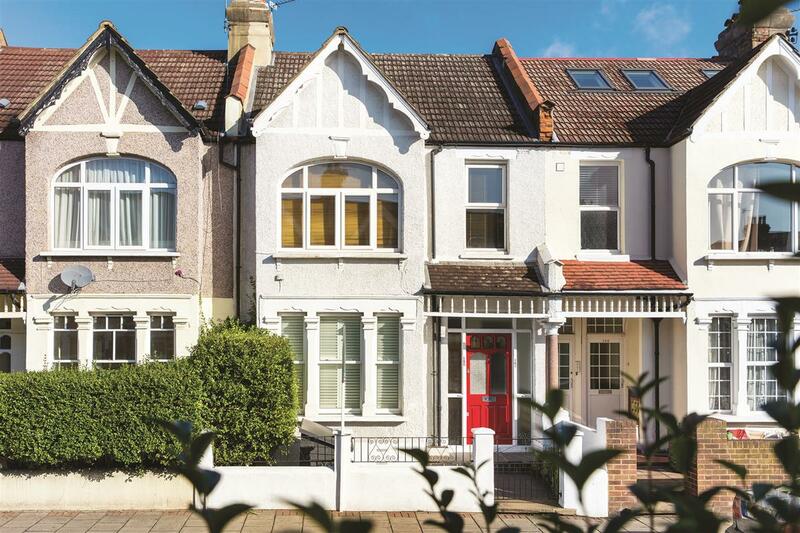 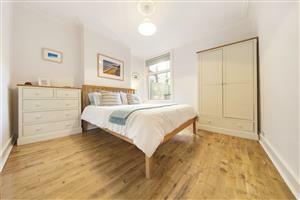 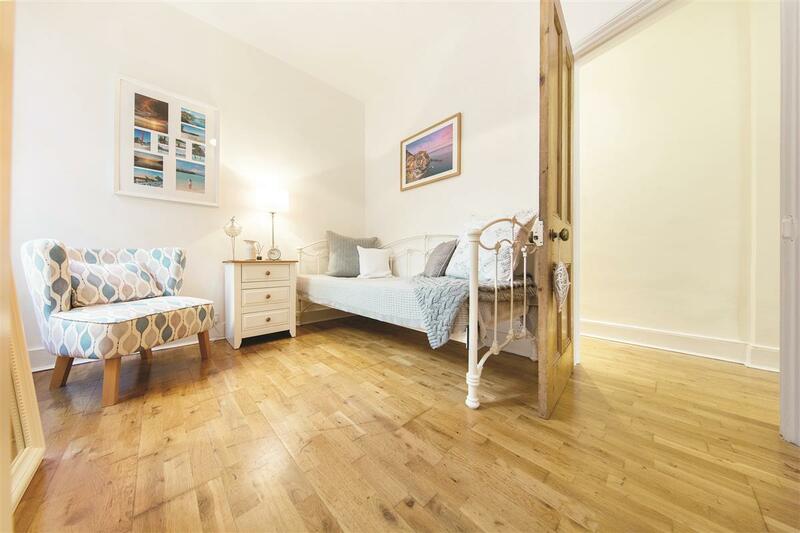 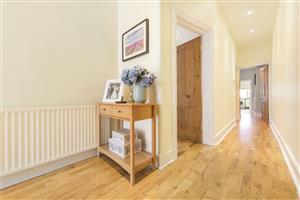 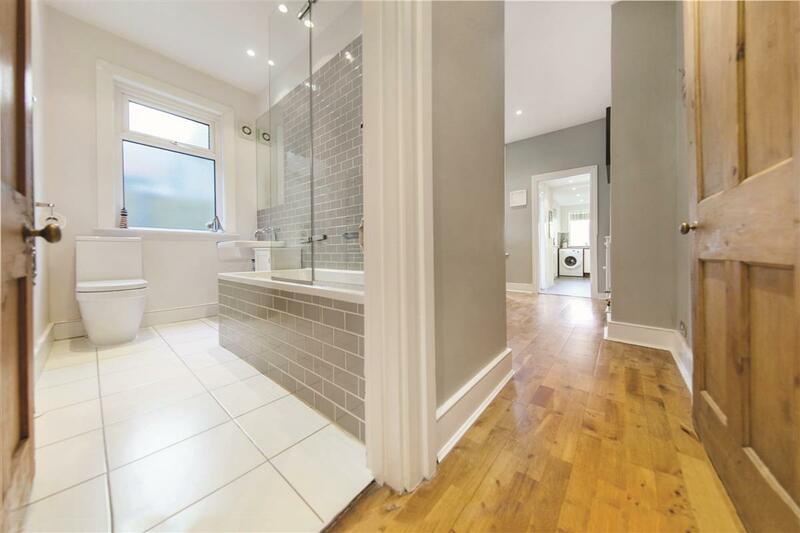 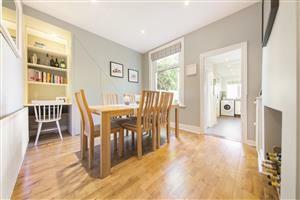 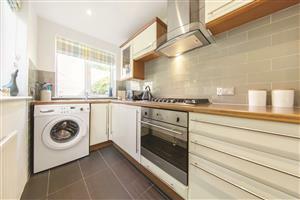 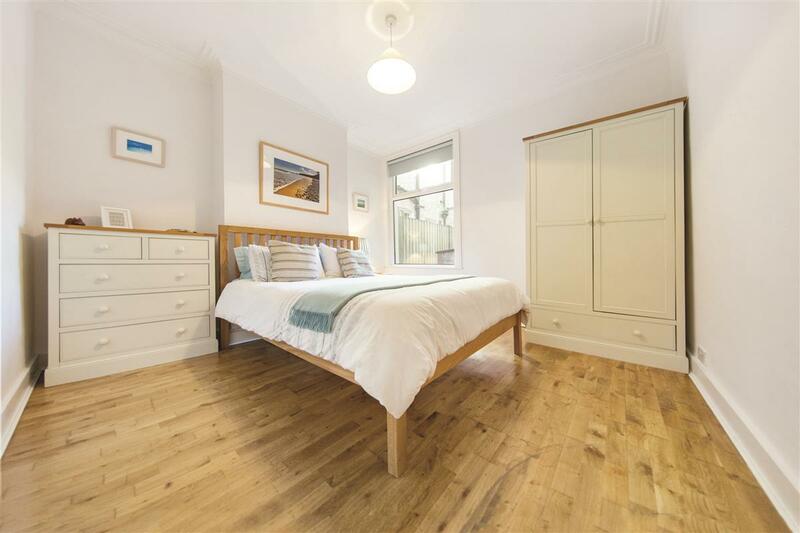 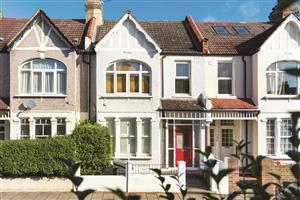 A stunning and extremely spacious two double bedroom garden flat, in the heart of Southfields' village. 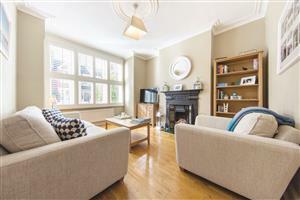 The property is share of freehold and is immaculately presented boasting larger than average living space of over 850 sq ft. It has a characterful reception room, with a large bay window and pretty fireplace to the front of the property, as well as a spacious separate dining room with plenty of built-in storage and a study area to the rear. 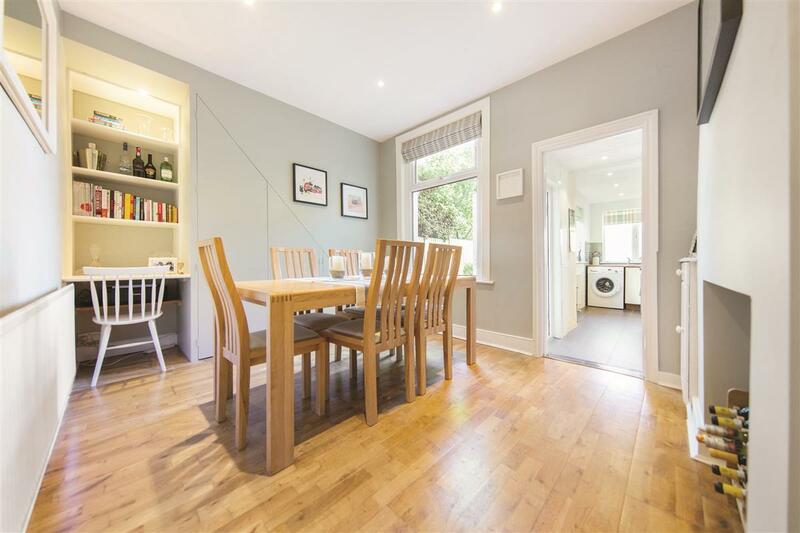 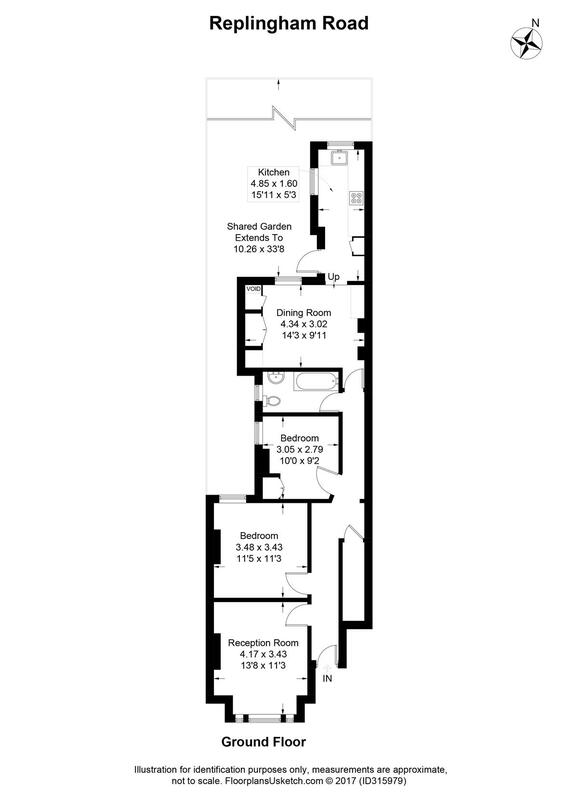 The kitchen is located directly off the dining room with access onto a well-maintained garden, currently shared but could be divided under the terms of the lease.